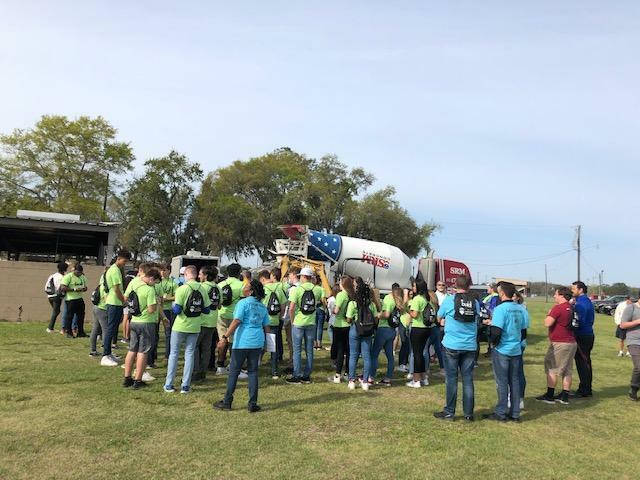 Belmont Academy students interested in learning about building trades as a career path, attended Lake City’s first Build My Future event at the Columbia County Fairgrounds on March 13, 2019. Belmont Academy teacher, Isaac Selva, chaperoned the event. He expressed the value the Build My Future Day offered students in terms of presenting different career options, highlighting various employers in Lake City, displaying the tools for the jobs and highlighting possible scholarship opportunities offered by companies in these fields. 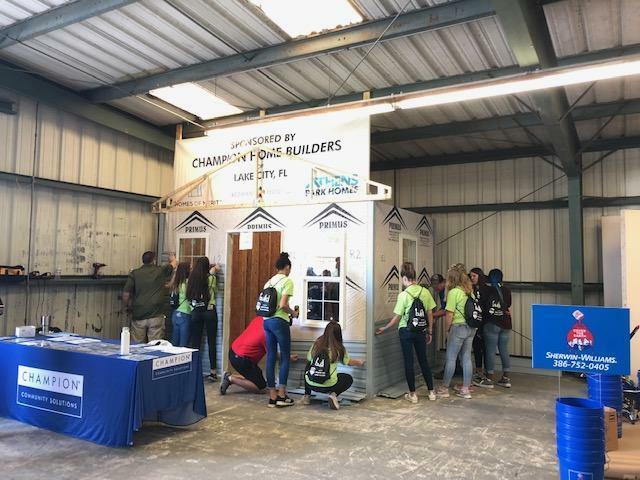 “To my knowledge, the purpose of the event was to show students different career options that they have after graduating from high school. 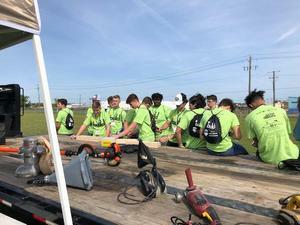 There were multiple companies from various different industries ranging from tree cutting services, concrete, bricklaying, roofing, carpentry, and welding. 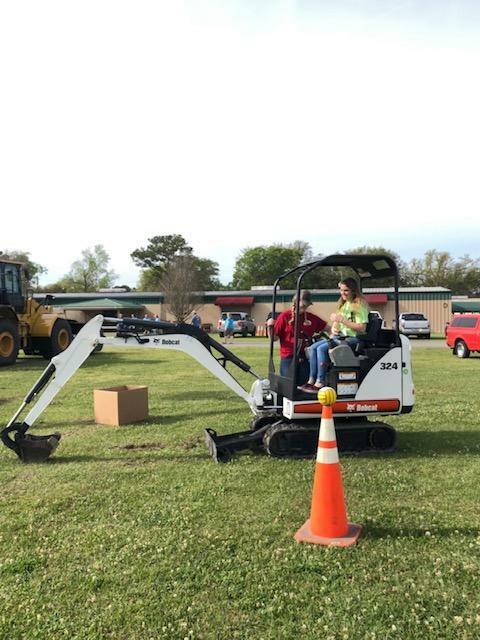 Students were able to use multiple tools, drive different vehicles, and experience what it is like to work in these industries. The students seemed to really enjoy a different take on ‘Career Day’ and appreciate the different options that are available to them. There are even companies that offer scholarships in their field, and that is information that not many are aware of,” said Selva. 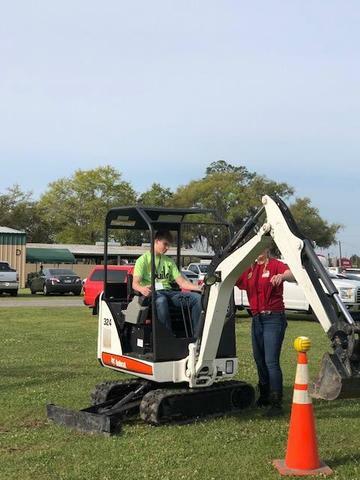 11th grade Belmont student, Tyleke Jernigan, felt the event offered insight into many practical skills that are needed in our community. Overall, students found the event valuable. These sentiments were echoed by 11th grade Belmont Academy student, Adrian Lacey. “It was a great experience,” said Lacey.